I have seen this mentioned several times and assume it is used for rigging. Can anyone enlarge on this. I am sorry, Sapper. But what means "Glove Thread"? I'd have to look at what thread goes into making gloves. I haven't heard of people using clove thread. I use fly tying thread and find it works well. It is thread used to make gloves but I can't find out whether it as fine or coarse. I do know it is 100% Cotton. The only supplier I could find is in Paris. Can you email the supplier and see what they say? Also beeswax might help smooth it out. Looking at the web site it appears to be like any other cotton thread. 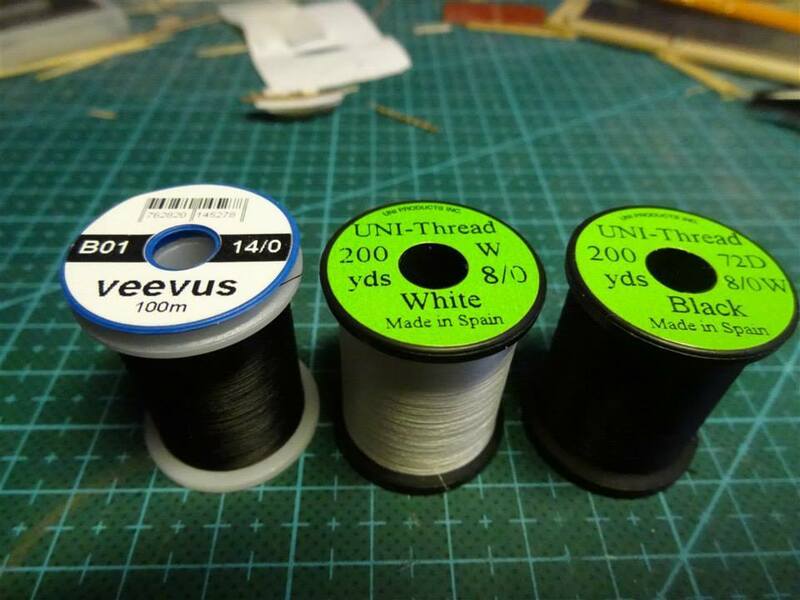 I have no intention of using it as I am quite happy with fly tying thread. I was curious because I had seen it mentioned a few times. Seeing as how no one else has heard of it let's just put this post to bed.